I Want to Build/Remodel - Union Home Mortgage, Corp. So, you can’t find a house that fits your style and needs? It’s time to build a brand new house that you can design yourself. Whether you have the land or not, Union Home Mortgage Corp. has the financing available to make your dreams come true. With as little as 3.5% down payment, you could be breaking ground on your very own dream home in the near future. Have you found a house in the perfect location, but it needs a little fixing up before you call it your “Home Sweet Home”? 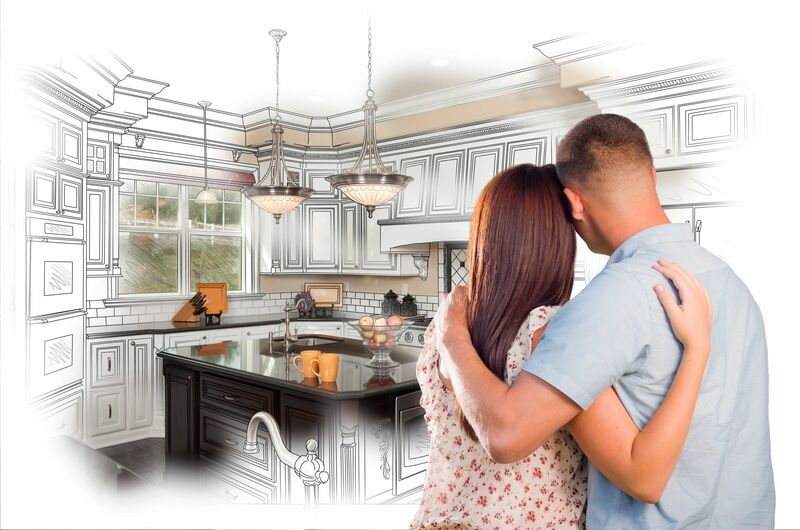 Union Home Mortgage Corp. has numerous loan programs that will allow you to finance the repairs as part of your loan, and then complete the renovation after your loan has closed. Existing homeowners can use their equity to complete long overdue repairs, or renovate to increase the value of their home Of course, all work must be completed by licensed, insured contractors. Apply now to get pre-approved and to learn all the different options available to you for home construction and renovations of existing home.